Dr. 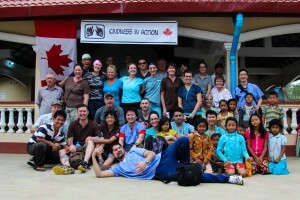 Son studied Human Biology and Dentistry at the University of Toronto, graduating in 2002. 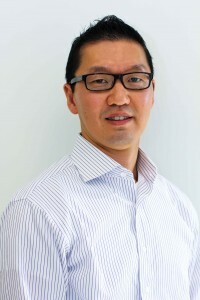 He then moved on to Boston, where he spent a year at the General Practice Residency Program at the Harvard School of Dental Medicine in conjunction with Brigham and Women’s Hospital. 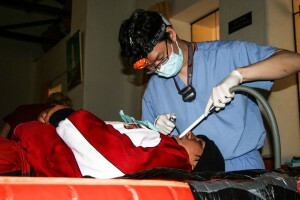 He is currently a part-time clinical instructor at the University of Toronto Faculty of Dentistry, and has participated in dental missions to Guatemala, Nicaragua, Venezuela, Colombia, Peru and Cambodia. Dr. Son spends most of his spare time photographing and playing with his three growing children, Audrey, Phillip and William. Audrey and Phillip making their dad proud! Originally from Dublin, Ireland, Dr Whitaker joined Simcoe Dental Group in 2016. Dr. Whitaker has a joint background in Dentistry and Psychology that has led her to develop a gentle approach to providing dental treatments. Dr. Whitaker recognizes that some patients can find dentistry an intimidating prospect, so she prides herself on creating a positive dental experience for each patient. Dr. Whitaker offers general dental procedures including routine care, Invisalign (Silver Provider), cosmetic bonding, teeth whitening, laser procedures and more. 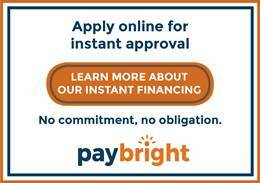 Her primary goal is to build a strong relationship with her patients and promote oral health. Dr. Whitaker is currently accepting new patients and looks forward to meeting you soon to discuss your dental health. 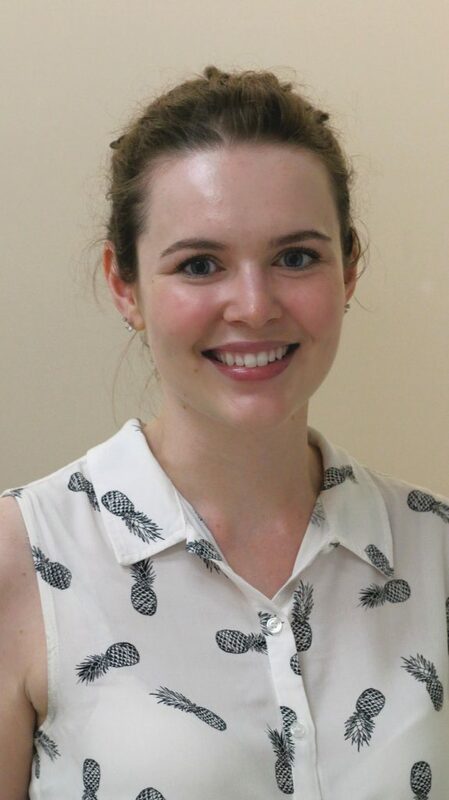 Dr. Laing grew up in Brisbane, Australia and graduated Dentistry in 2013 from La Trobe University. After several years practicing in both rural and metropolitan areas of Australia, she set her sights abroad and moved to Toronto in late 2017. Dr. Laing enjoys all aspects of dentistry and prides herself on having a patient-orientated approach to treatment. 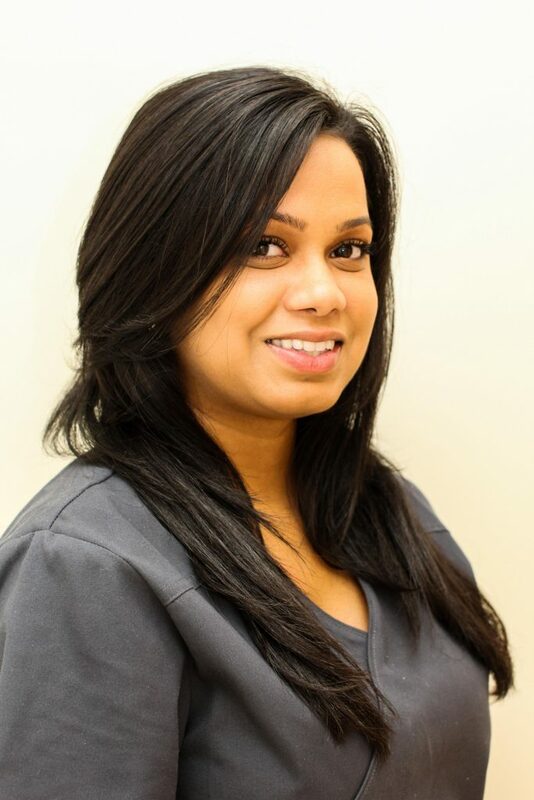 She has a particular interest in helping patients overcome dental anxiety and strives to provide a comfortable, stress-free dental experience. Dr. Laing is an avid traveller, and when she is not practicing dentistry, she is spending time with friends, often exploring Toronto and the surrounding areas. 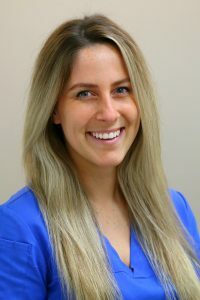 Felicia joined Simcoe Dental Group in late 2017 and has been in the dental industry since 2011. In her spare time, she enjoys reading, baking and spending time with her husband and their Boston Terriers Opie and Teeka. 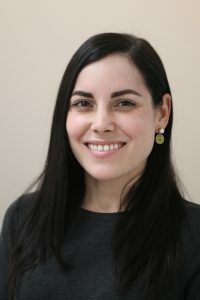 A native of Montreal, Amanda moved to Toronto in 2012. She has been our valued assistant since 2013. In her spare time, Amanda enjoys travelling and attending basketball games. Sheila attended George Brown College, where she received her Dental Assisting Level II certification, and moved on to the Canadian College of Dental Health for her Hygiene licence (RDA). She has been involved in competitive Scottish Highland Dancing for 15 yrs in her youth, and enjoys reading by the dock during the summer. 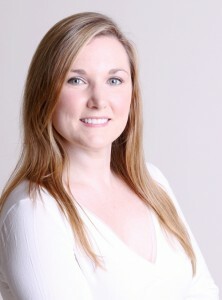 Jennifer moved to Toronto 5 years ago from New Brunswick where she started practicing Dental Hygiene. 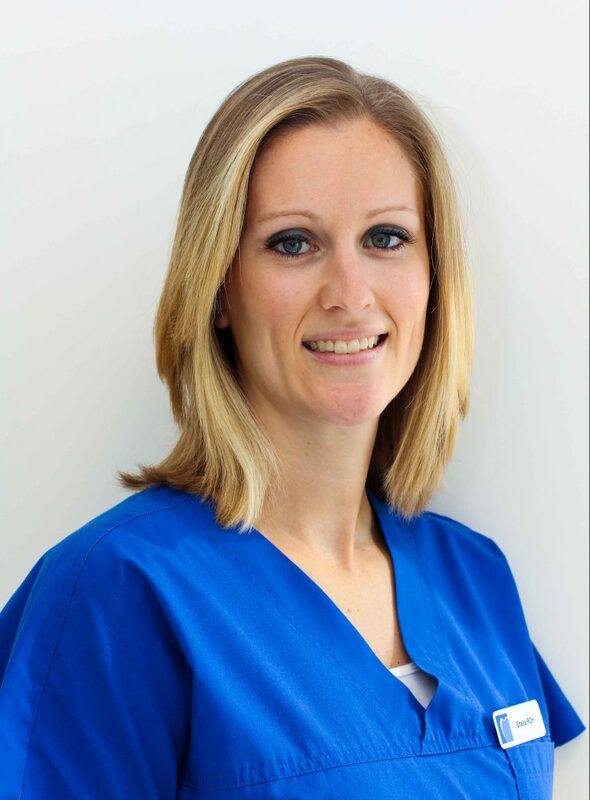 She strives to create a relaxing and happy environment while working so each patient feels as comfortable as possible throughout their dental cleanings! Jennifer loves to travel the world, going to live concerts, and eating all the delicious food Toronto has to offer! Our dentists are active registered members of the ODA and RCDSO. As professionals, we are committed to offering our patients excellence in dentistry by keeping up to date with current methods and research. Our team regularly attend study clubs, conferences and hands on training in new and innovative techniques.